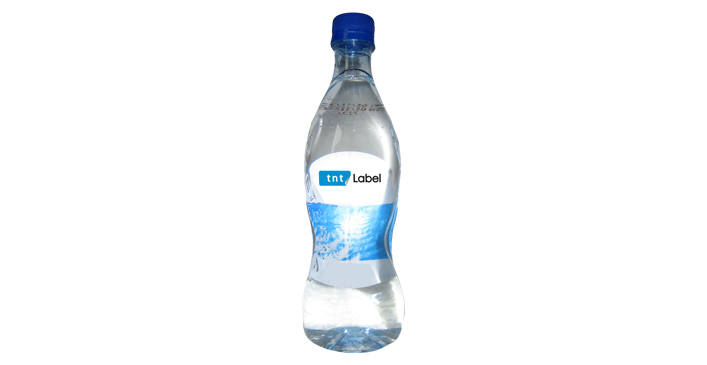 BD foil properties make the labels made from this material are often used by manufacturers of beverages and mineral water. Using labels in pearl decisively improves the visual effect of the product and increase its appeal among consumers. Foil labels can be used in the labeling of the role and cut into individual pieces for magazines.